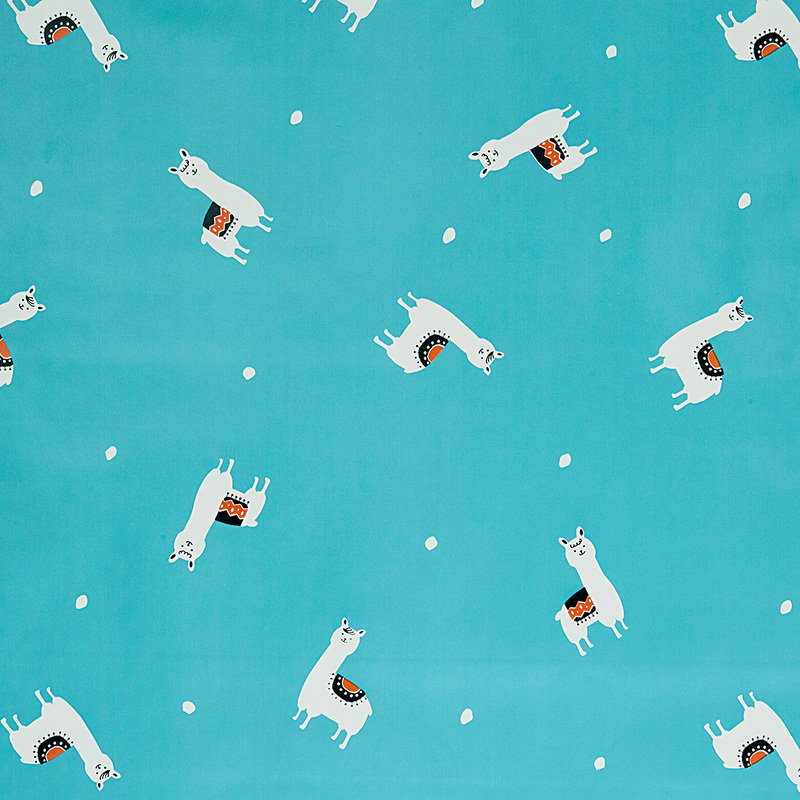 The Llama Land Scuba Blue Oil Cloth is a non woven PVC. The fun illustration of a llama on the bright blue background make it a fun addition to any home, perfect for a Summer picnic. ul style="margin:1px;padding-left:10px;"